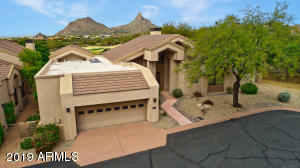 Golfers and world travelers know that Royal Troon is a famous golf course on the Ayshire coast of Scotland. 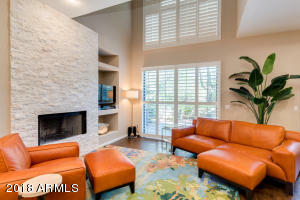 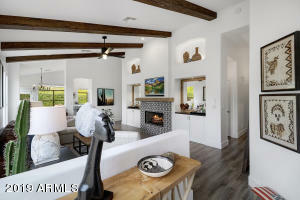 Not surprisingly, the master planned communities of Troon in North Scottsdale have been built around golf. 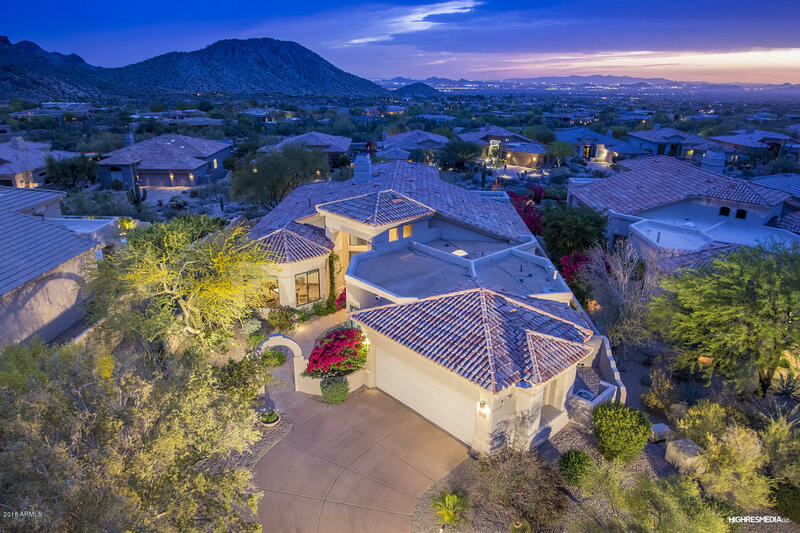 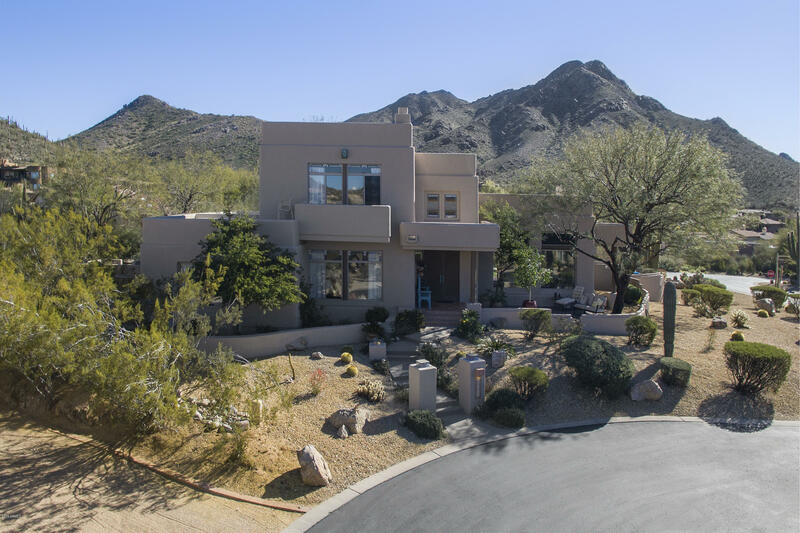 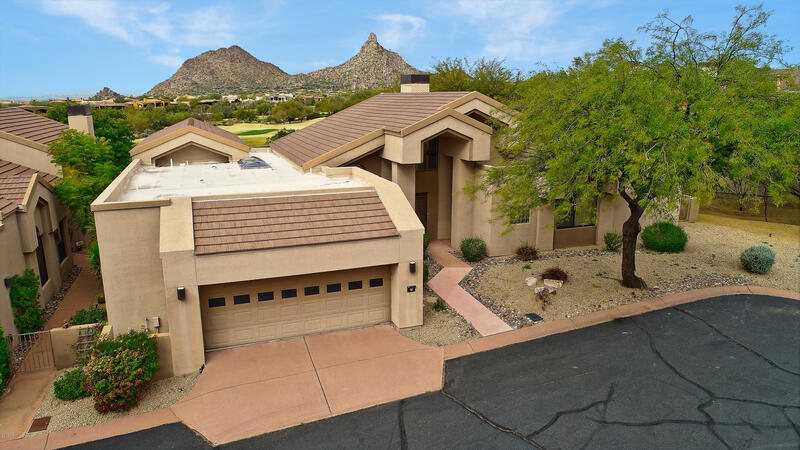 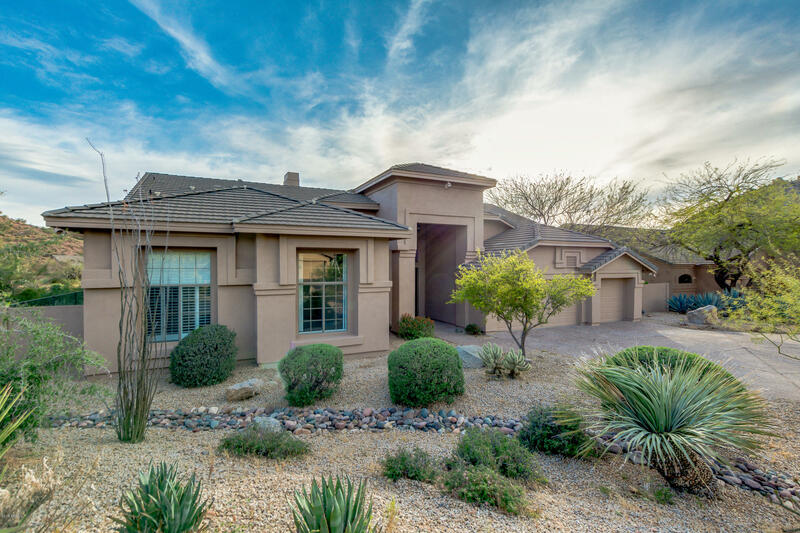 Homes for Sale in Troon Scottsdale community runs the gamut from town homes and moderately priced single-family homes to 5,000-square-foot”ultra luxury” homes with market values of more than $2 million. 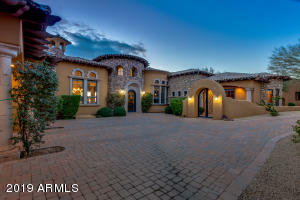 In between are custom luxury homes, custom golf course homes, and custom luxury estates on lots of up to 8 acres. 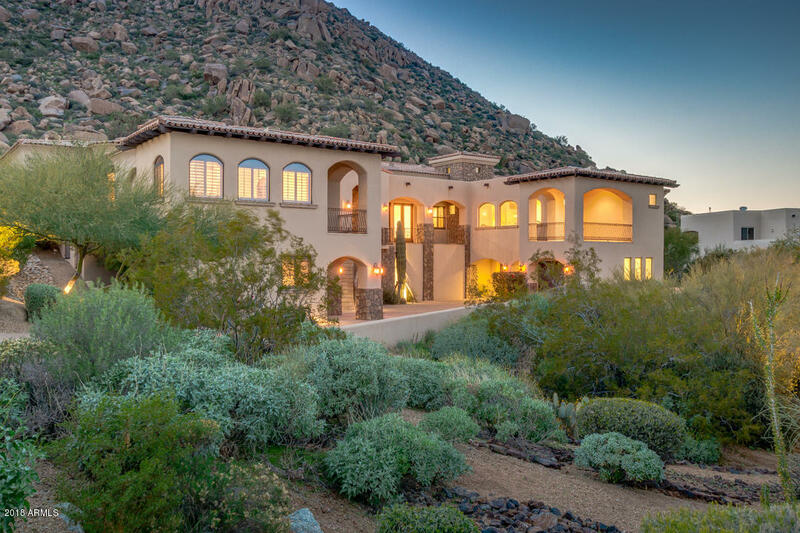 The custom luxury estates of the Windy Walk & Troon Mountain Estates subdivisions are large homes priced from $900,000 to $4 million. The homes range in size from 3,200 square feet to over 6,600 square feet. 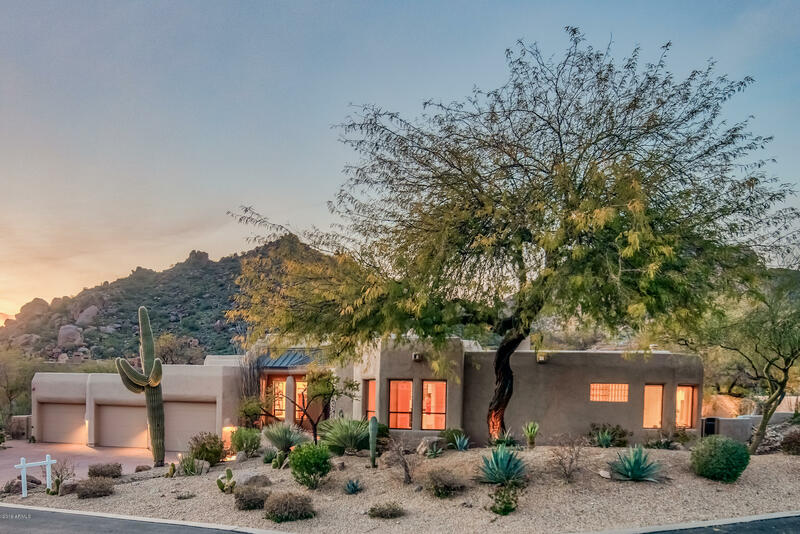 Buyers looking for more modest housing can find homes priced under $600,000 in Desert Views/Four Peaks. Town homes with up to 2,400 square feet of living space and market values in the $450,000 to $850,000 range are available. 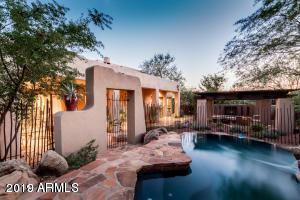 Let The Holm Group Help You Sell or Find Your Next Troon North, AZ Home.